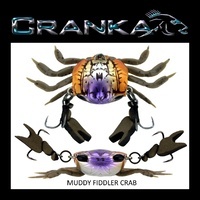 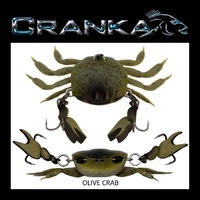 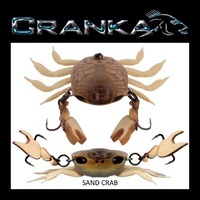 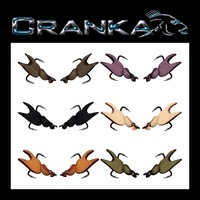 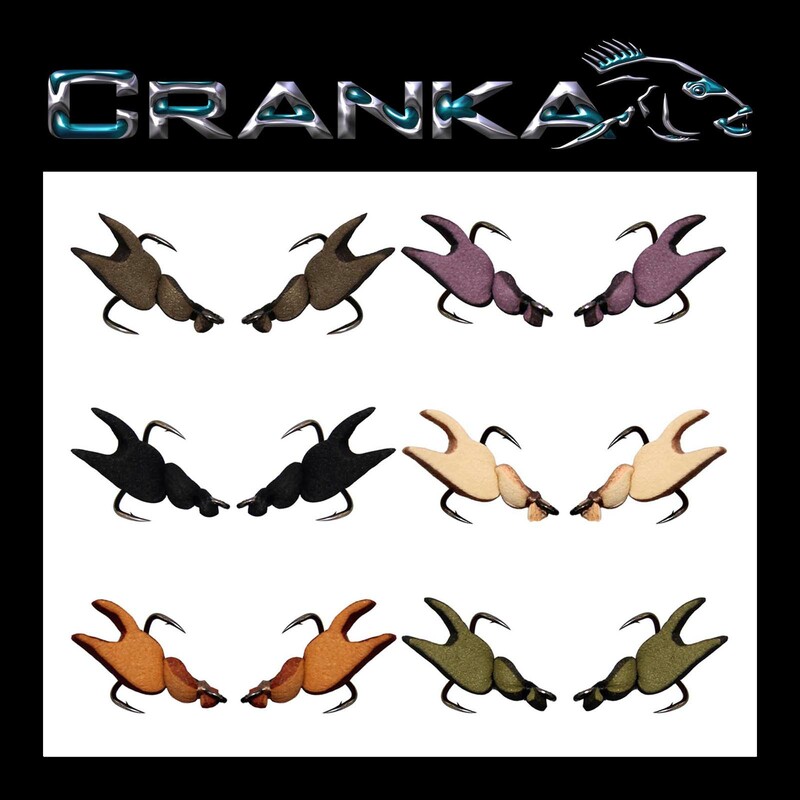 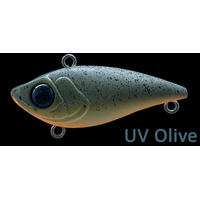 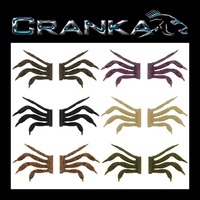 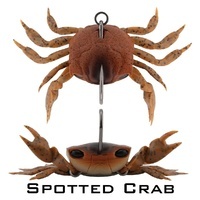 Replacement claws for the 50mm Treble Hook Model Cranka Crab. 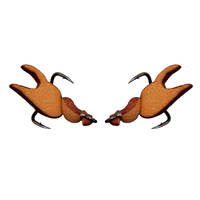 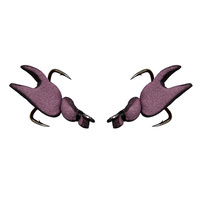 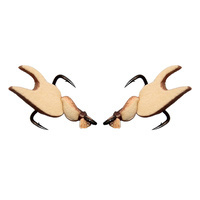 Precision cut foam claws, professionally hand bound onto Highest Quality DECOY Y-S25 #14 Treble Hooks. 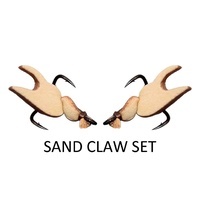 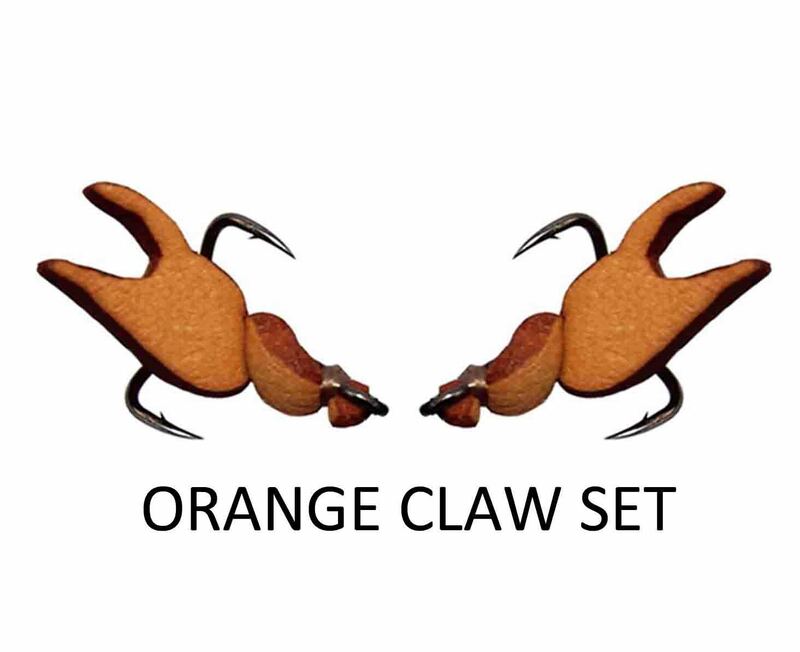 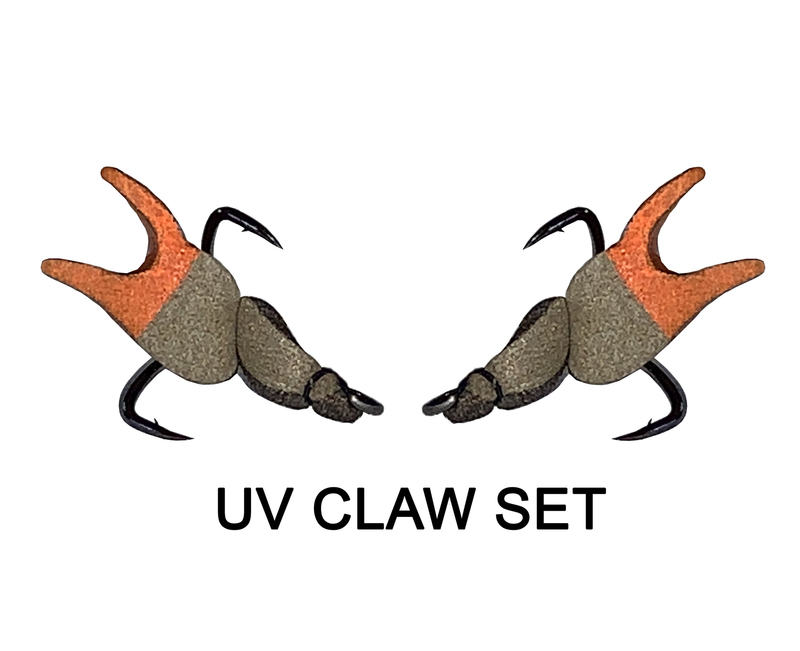 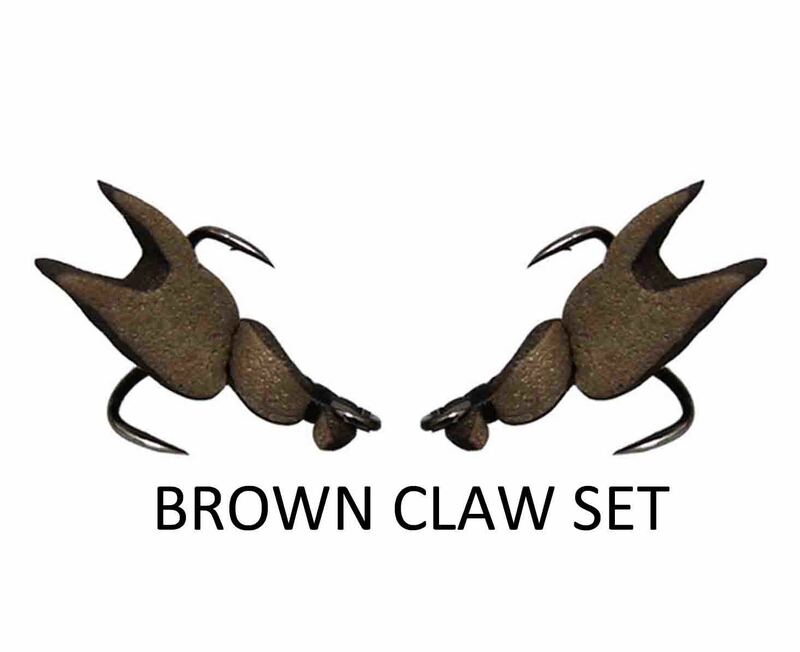 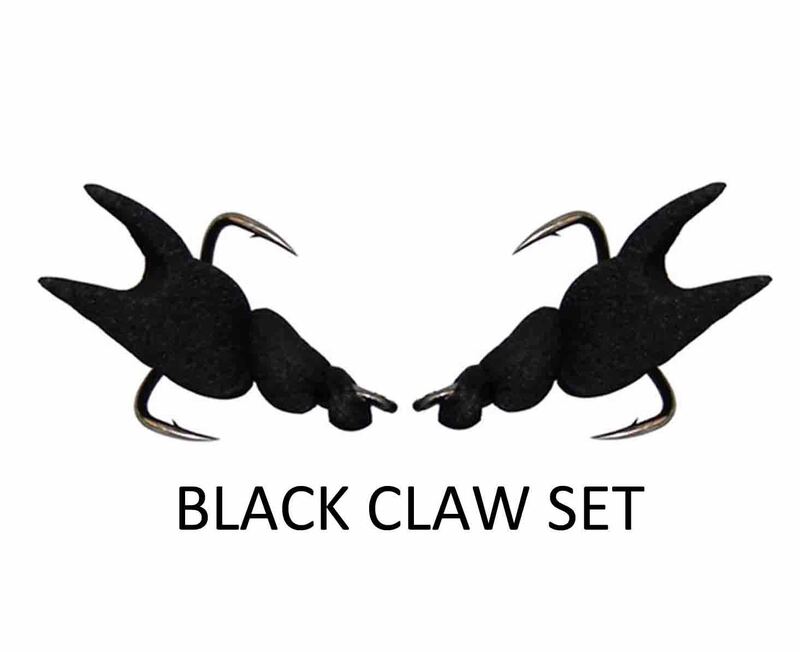 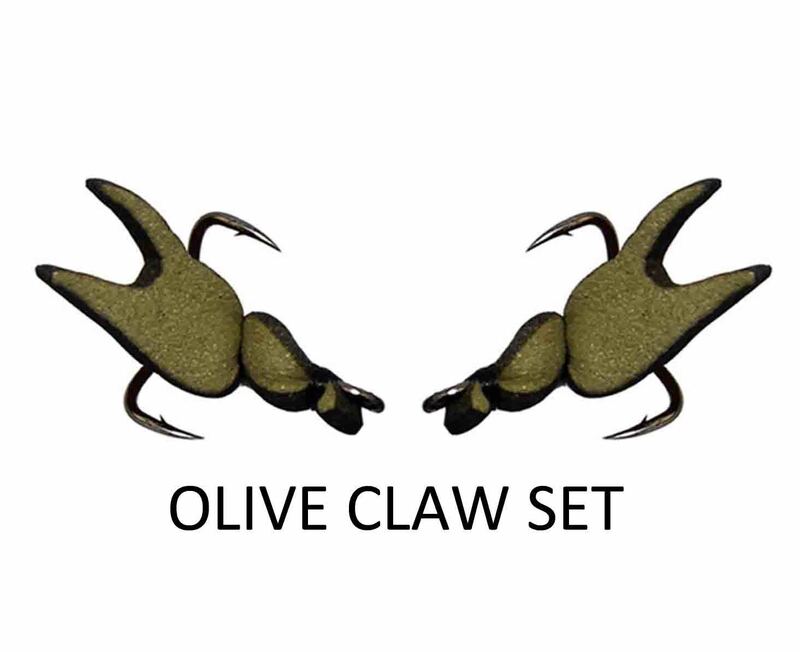 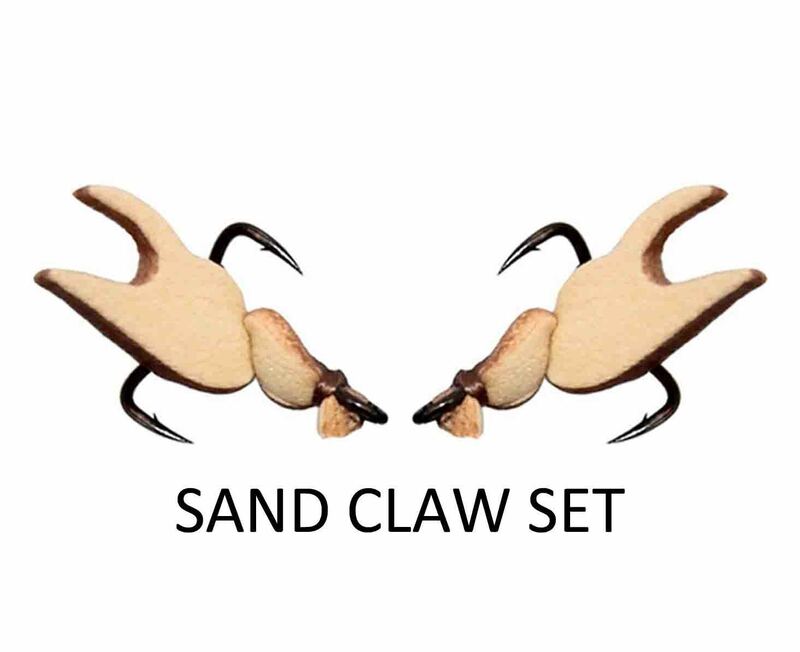 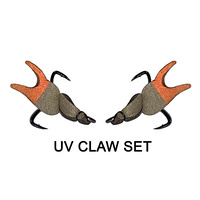 2x Left and 2x Right Claws per pack.